True love means a lot of things; namely, standing by your lover’s side through thick and thin and wanting to grow old with them by your side. If you’ve ever seen an old couple out at a restaurant or walking around a store together, you probably can’t contain your “awww” reaction due to the cuteness factor. 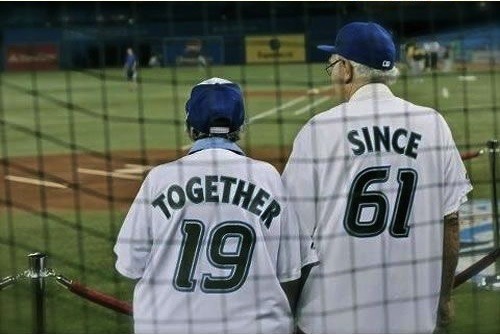 I mean, come on, elderly couples just have a way of bringing a smile to your face even if you’ve been having the worst day ever. 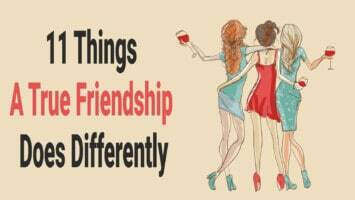 Elderly couples have been able to withstand all of life’s trials and tribulations and have managed to deal with one another’s annoying habits for years. They may not always like each other, but they do always love each other, which means putting up with the not-so-fun moments in life. Today, we want to bring you photos of adorable old couples who make us all green with envy. 1. 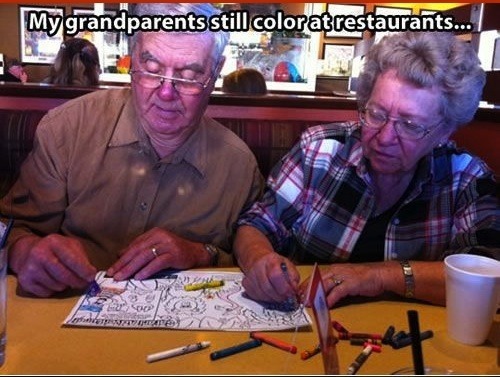 Elderly couples who color at restaurants together, stay together. 2. What better way to advertise how long you’ve been together? 3. 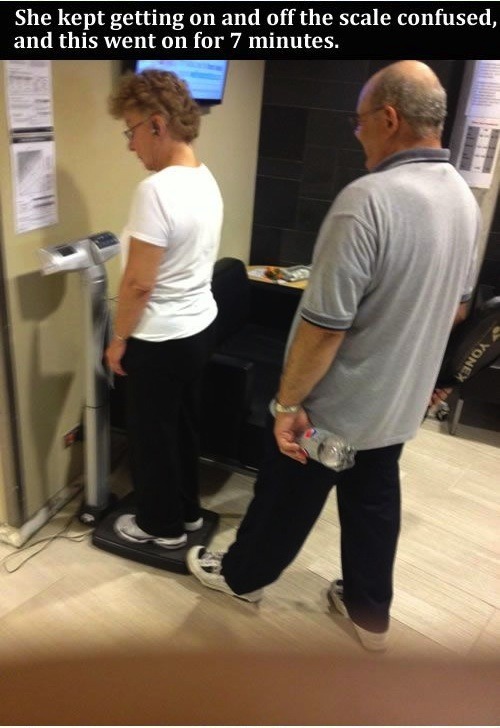 Everyone needs to have a little fun in relationships, including elderly couples. True love means being there for your partner no matter what, and this is a perfect way to show that. 5. 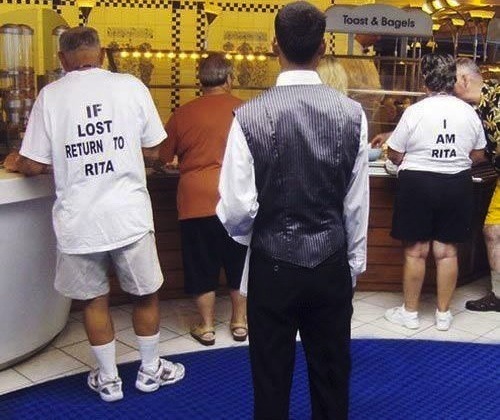 What a wonderful way of being able to find your partner if you get lost! 6. Can you imagine everyone’s face seeing this elderly couple “riding” down the street together?! 7. Who says you’re ever too old to ride on the grocery cart at the store?! 8. 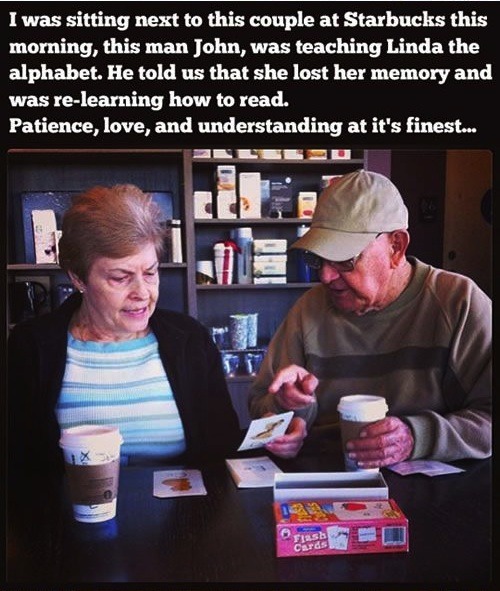 This is absolutely adorable and is the embodiment of true love. Elderly couples still need romance in their relationships, too! What a lucky woman to have such a sweet man as this one. 9. 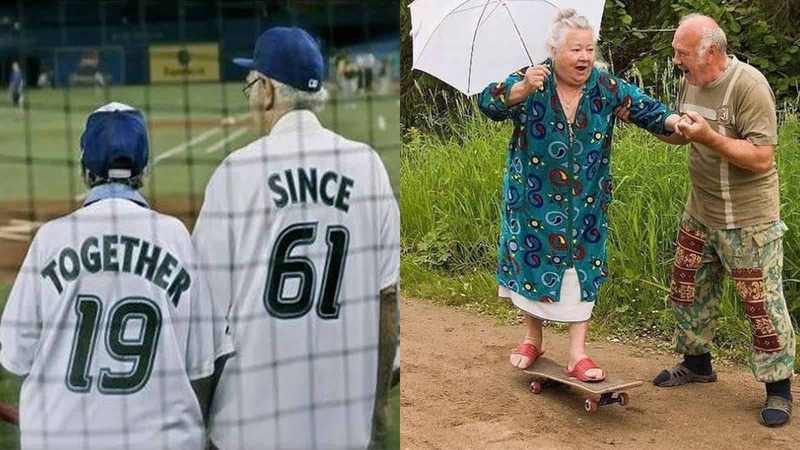 This old couple is definitely relationship goals! 10. What a cute old couple helping each other carry their bag. Aww! 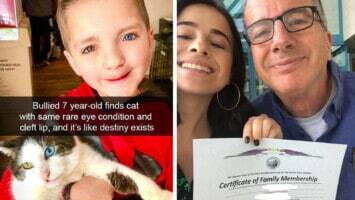 Not your typical aww but this definitely made me redefine my relationship goals. 11. Elderly couples who hug each other in public? Too cute for words. 12. It’s never too late to learn how to skateboard!